Simon & Schuster informed me something that New York Comic Con attendees will certainly love to know. Simon & Schuster (Pocket Star Books) will be doing an exclusive giveaway !!! 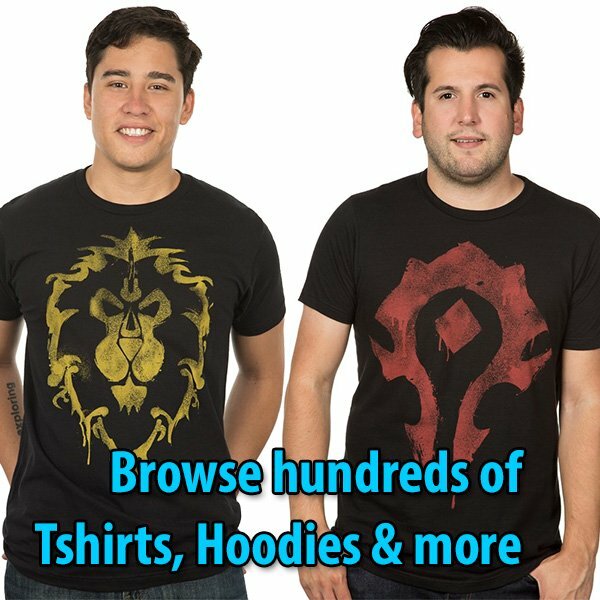 The first 50 fans showing up at their booth (1402) on Saturday at 3:00 P.M. and Sunday at 3:00 P.M. will receive a bound galley of the upcoming WORLD OF WARCRAFT: ARTHAS, RISE OF THE LICH KING. Note: Seems there will be a new Front Cover for ARTHAS. More later. Pre-orders on this book are available here. It ships on April 21. For information to get New York Comic Con tickets go here. 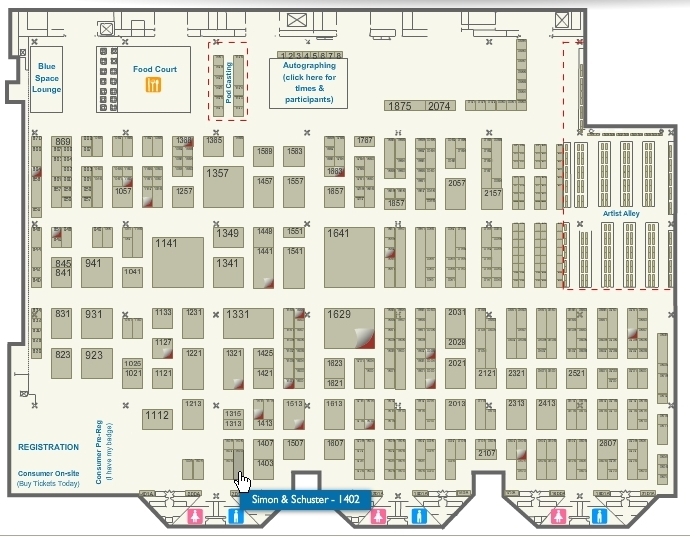 To locate the booth 1402 check this map.